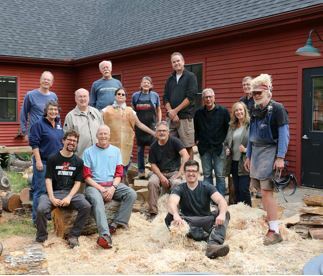 The Rockport, ME, institution issues invites woodworking instructors to apply for free training courses. 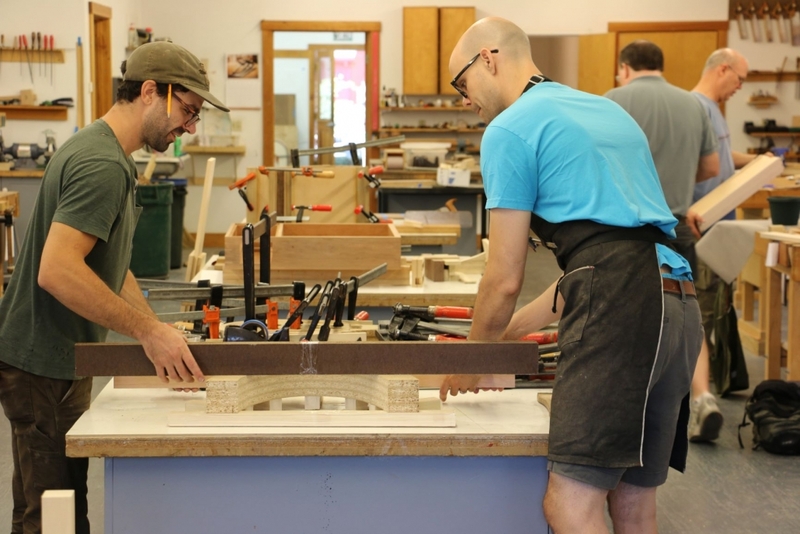 In 2018, the Center for Furniture Craftsmanship launched a successful pilot program for a new scholarship initiative called Teaching the Teachers. 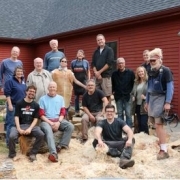 Recipients are educational institutions and non-profit organizations in the U.S. and abroad that provide woodworking instruction to economically disadvantaged communities. We invite partner institutions to nominate individuals from their own teaching staffs whose continuing education at the Center is most likely to benefit their own programs. 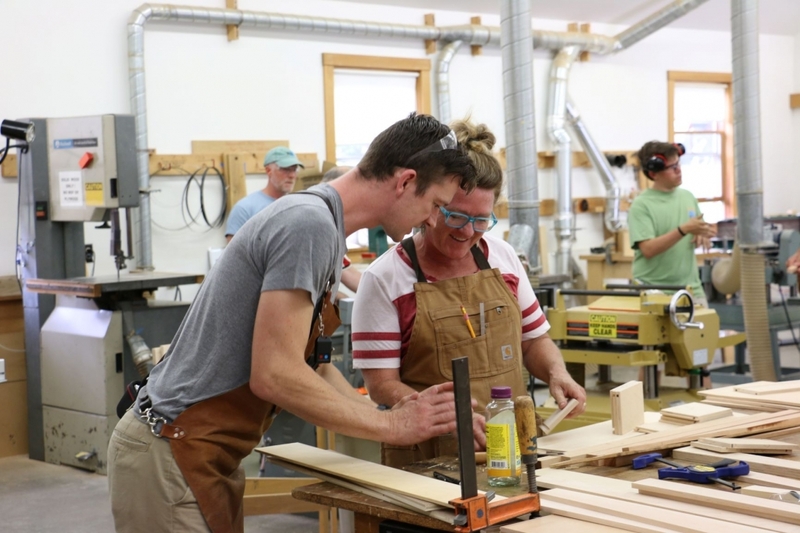 Our intent is to leverage the excellent education in woodworking and design that we deliver on our Rockport, ME, campus for greater social impact. For 2019, funding for Teaching the Teachers is doubling, thanks to support from the Mattina R. Proctor Foundation, the Horowitz Family Scholarship Fund, and the Betterment Fund. We will offer eight one-week scholarships and seek new Institutional Partners. Scholarship awardees receive fully funded participation in regularly scheduled courses at the Center for Furniture Craftsmanship. These can range in length from one-week and two-week Workshops to an eight-week Turning Intensive or a 12-week Furniture Intensive, as best meets the needs of the partner institutions and fits their candidates’ availability. The Center for Furniture Craftsmanship pays all necessary expenses above and beyond any that are already provided for under a partner institution’s professional development policies (with the sole exception that the partner institution pays a nonrefundable registration fee of $80 for an awarded Workshop and $500 for an awarded Intensive). Covered expenses include tuition, materials, travel, and lodging, at a minimum. In some cases, per diems are offered for costs such as meals and lost income. In order to nominate instructors for Teaching the Teachers scholarships, schools and non-profits apply to become Institutional Partners. We welcome inquiries from community colleges, trade schools, Title 1 secondary schools with Career and Technical Education programs, and non-profit and governmental social-service organizations. Current Institutional Partners are Eastern Maine Community College, Bangor, ME; Greater West Town Community Development Project, Chicago, IL; Kids Making It, Wilmington, NC; Machias Memorial High School, Machias, ME; and Messalonskee High School. Oakland, ME. To inquire, please contact Ellen Dyer as directed below. Applications are considered on a first-come, first-served basis. Institutional Affiliates of Teaching the Teachers are advocacy organizations that promote woodworking education for vocational training and economic development. Current affiliates are the Michigan Industrial and Technology Education Society, Northern Forest Center, and Woodwork Career Alliance of North America. We welcome new affiliations with organizations positioned to endorse Teaching the Teachers and connect us to new Institutional Partners. 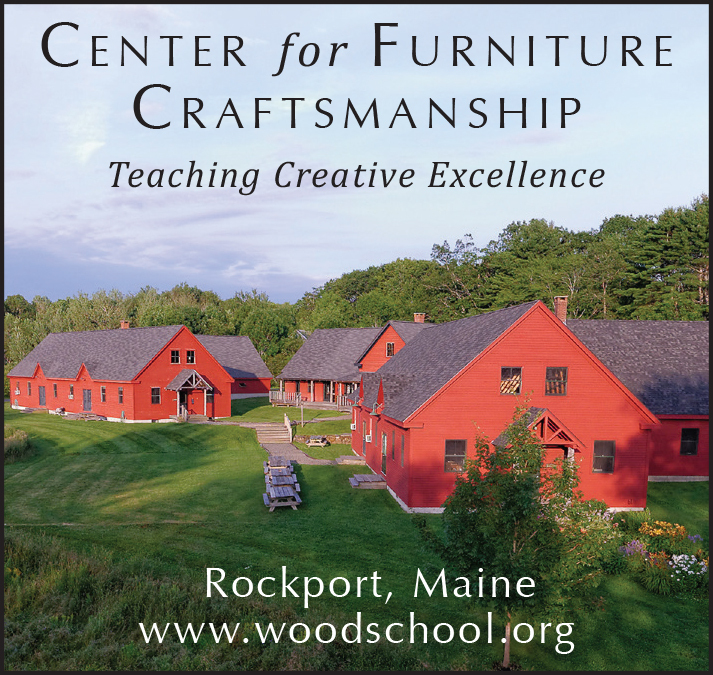 For more information, contact Ellen Dyer, Development Director, Center for Furniture Craftsmanship, 25 Mill St., Rockport, ME 04856; 207-594-5611; ellen@woodschool.org.